Prominent & Leading Manufacturer from Vadodara, we offer instrument fittings. 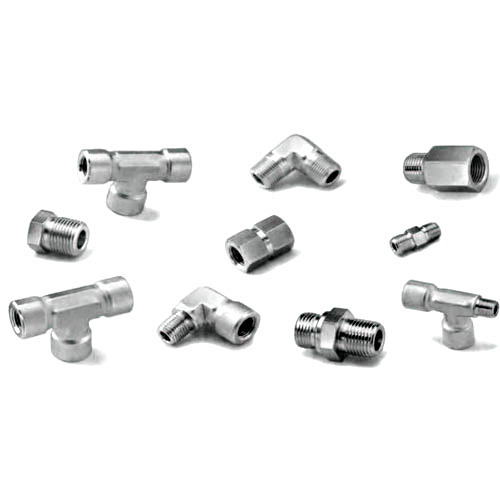 We are one the well-known manufacturers and suppliers of Instrument Fittings. The offered instrument fittings are made from high grade raw material, procured from very trusted vendors in the market. Our supplied instrument fittings are highly liked and appreciated by the clients, due to the hard wearing construct and durability.